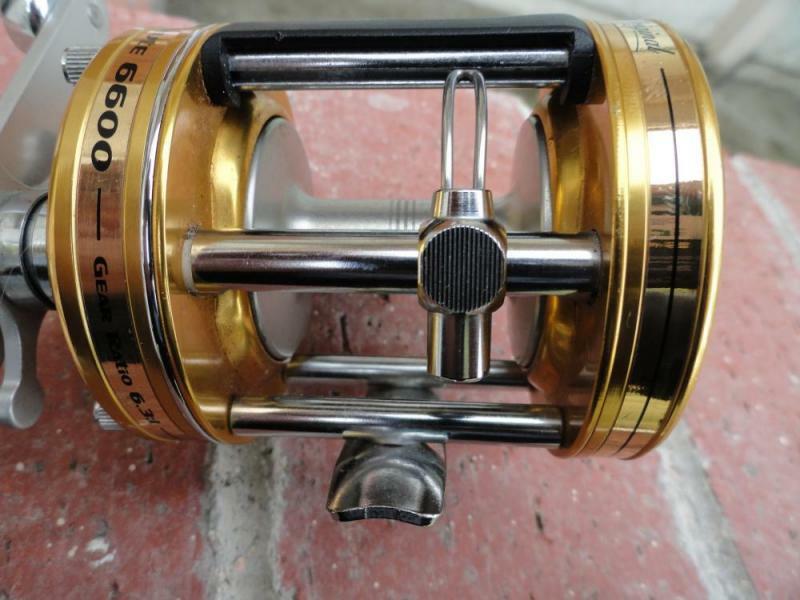 Brand New Brute 6600 Never spooled or used. 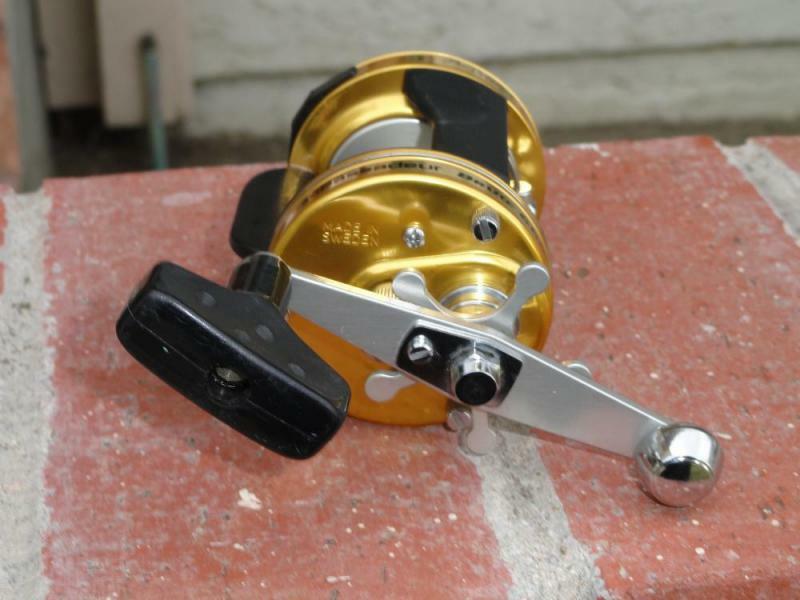 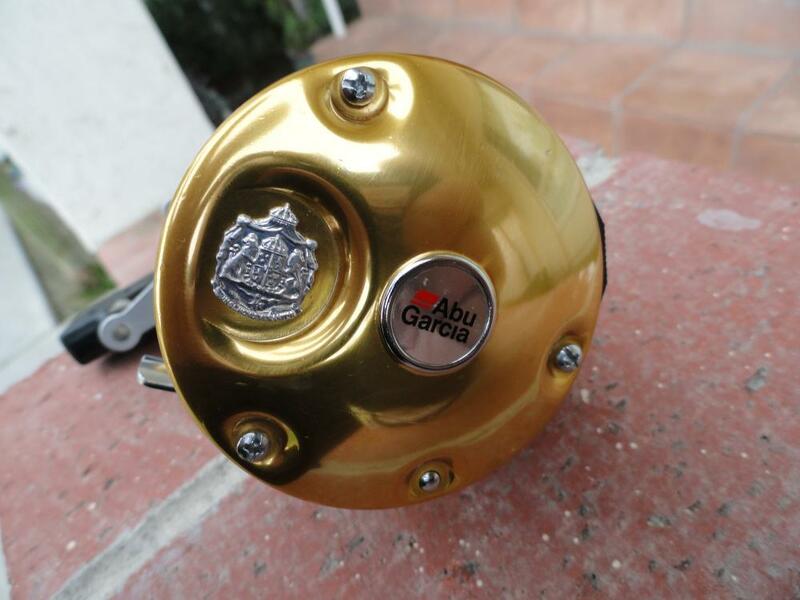 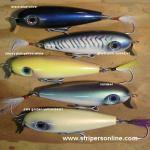 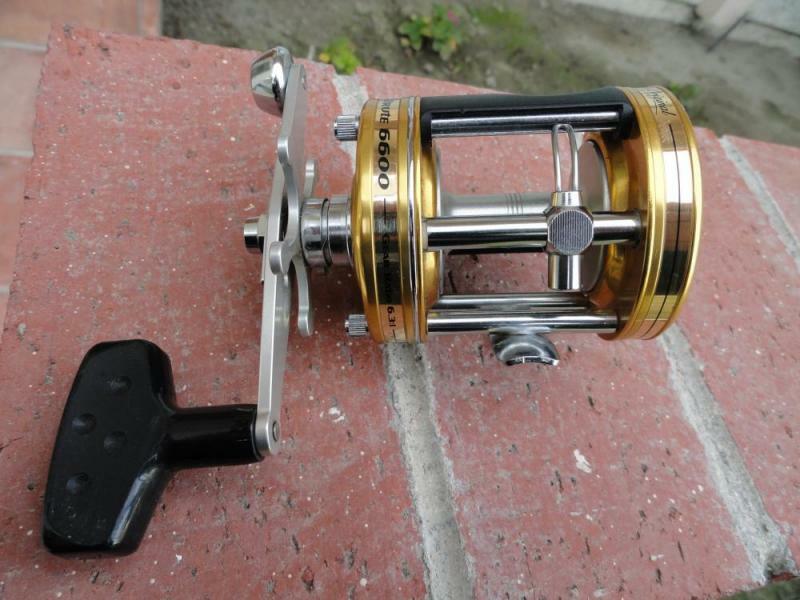 Reel does have 1 or 2 very minor nicks due to sitting in a drawer otherwise perfect cosmetically and mechanically. 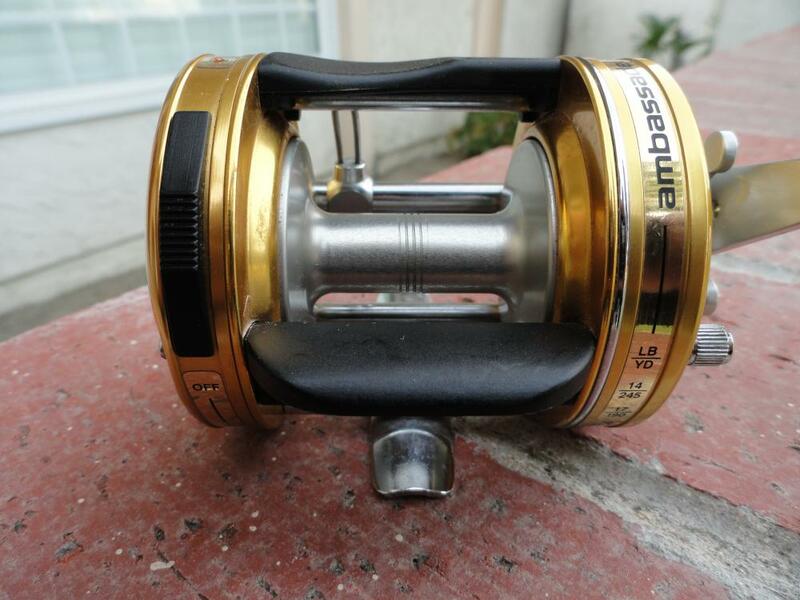 Selling reel only, no box.